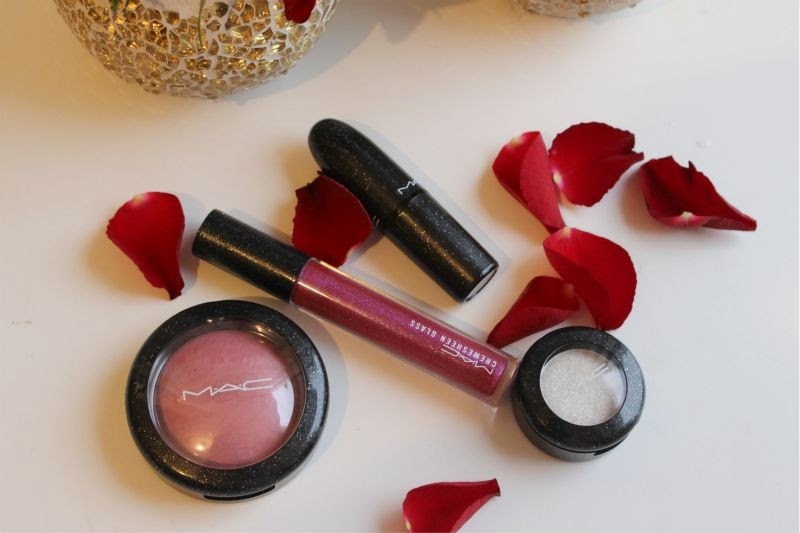 I have a few pieces from the MAC Heirloom Mix Collection to share and I have to say that MAC have excelled this time around. Not only is the packaging beautiful but there is so many kits and gift sets as well as a stand alone collection, you will be hard pushed not to find something you'd like to find neatly tied with a bow under the tree this year. I have yet to settle on what gift set or keep safe kit I want to ask Father Christmas for but I was lucky enough to be sent a few of the stand alone pieces from the MAC Heirloom Mix Collection to try out. First of all can we all just take a moment to appreciate how beautiful the packaging is. I like that MAC have stuck with their signature black casing but made it slightly festive with little flecks of silver glitter. It is really pretty and not at all tacky - it reminds me a lot of Illamasqua's Creator Nail Polish. A bizarre comparison but a quick Google search and I am sure you will agree! 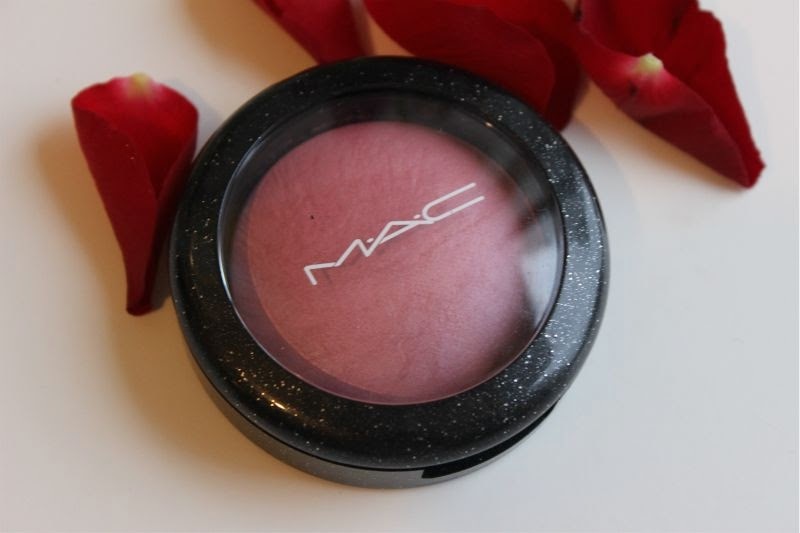 Typically speaking I am not one for plum or purple toned blushes but I will make an exception for MAC Mineralize Blush in Sweet Sentiment. 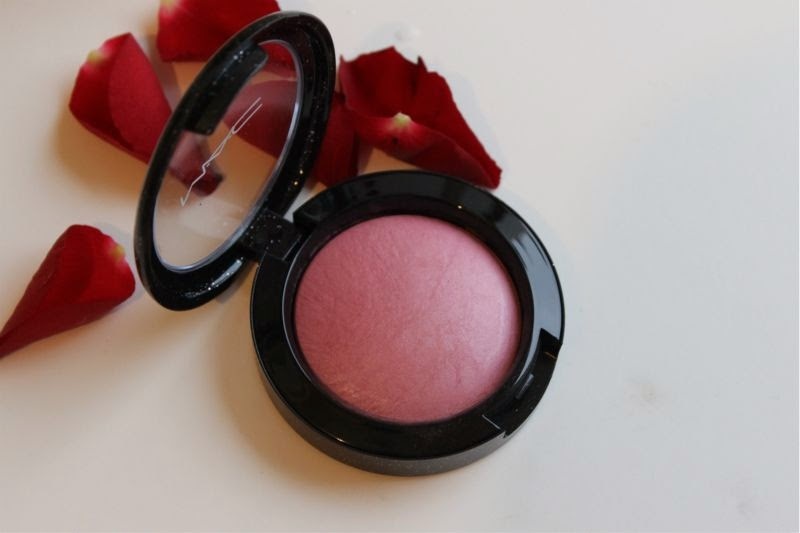 Officially listed as a "Rosy Pink" this is a candy pink shade that leans slightly purple in tone giving a light plum flush to the cheeks. 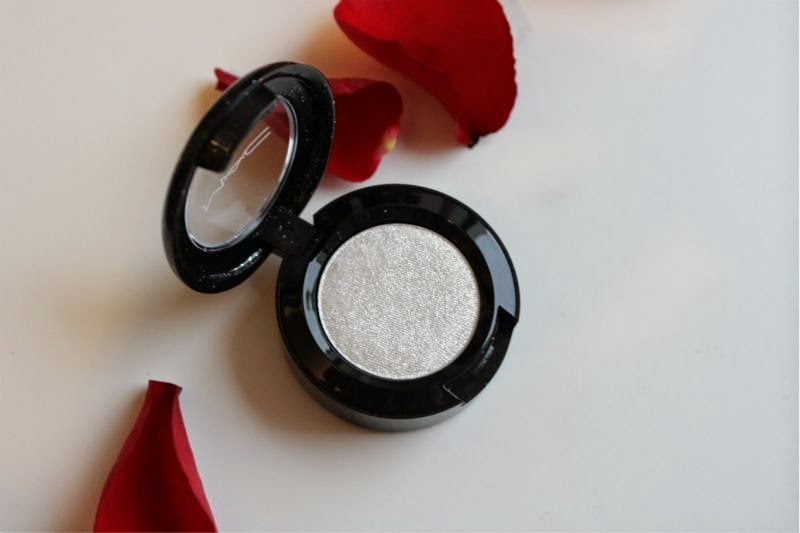 As it is a mineralize formulation it veers on the sheer side but can be applied in layers to achieve a more pigmented finish should you wish. 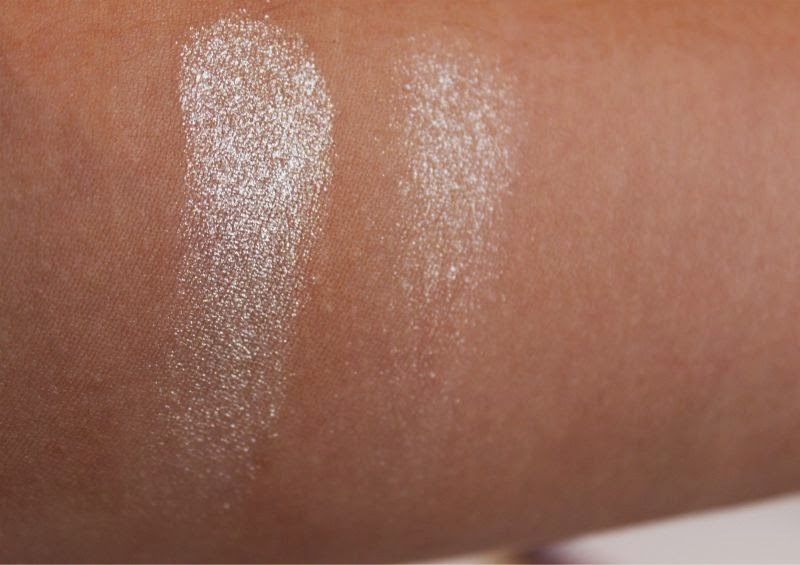 A really pretty shade that should suit the majority of skin tones, it is slightly shimmery but does not settle into enlarged pores or fine lines. Rather it illuminates and can eliminate the need for a separate highlighter. In a word? Love! 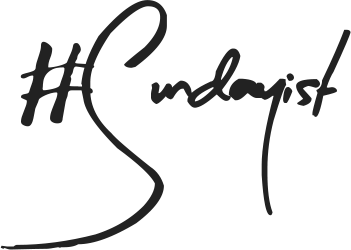 I like loose pigments due to their versatility but let's face it they are a messy affair. 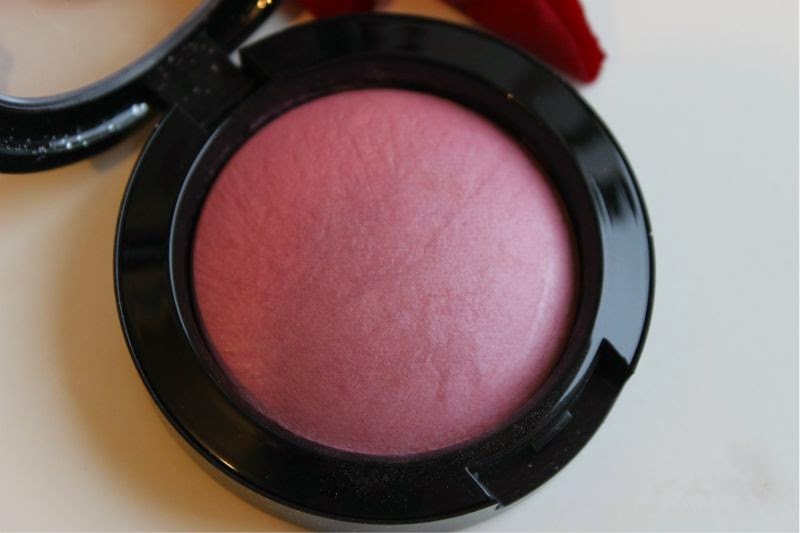 Enter MAC Pressed Pigments all the uses of the loose variety but with the ease of a pressed powder. Clever! 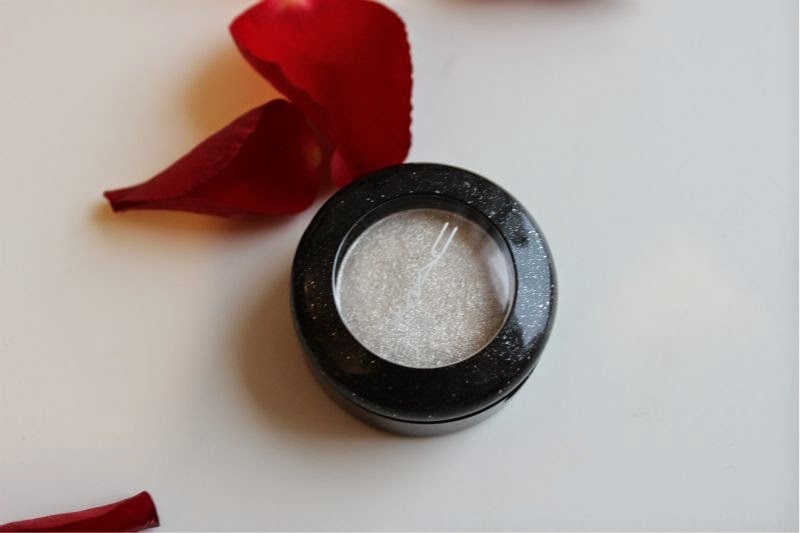 Super pigmented yet can be sheered out to create a soft wash of colour, not to mention they can be used wet to create a liner or face paint (yes really!) and as a highlighter. 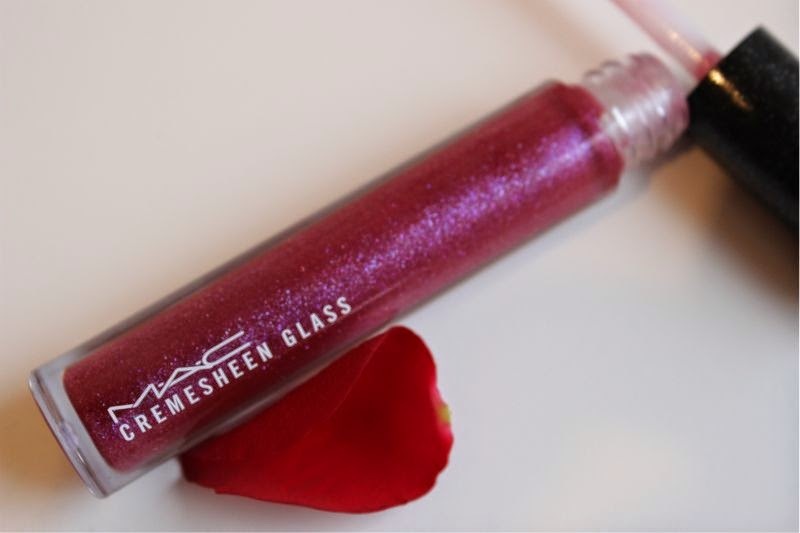 If you purchase one thing from the MAC Heirloom Collection let it be one of these babies. 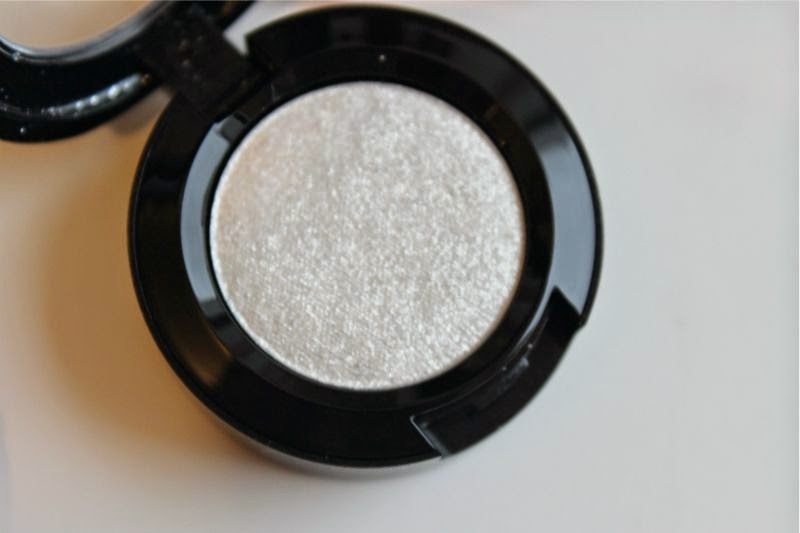 I have the shade Regal Affair which is a bright silver white and in my opinion works best on pale or cool toned complexions. On the look out for an old school red lipstick? Rich yet with a slightly blue tone? Well look no further MAC Matte Lipstick in Salon Rouge could just be the ticket. 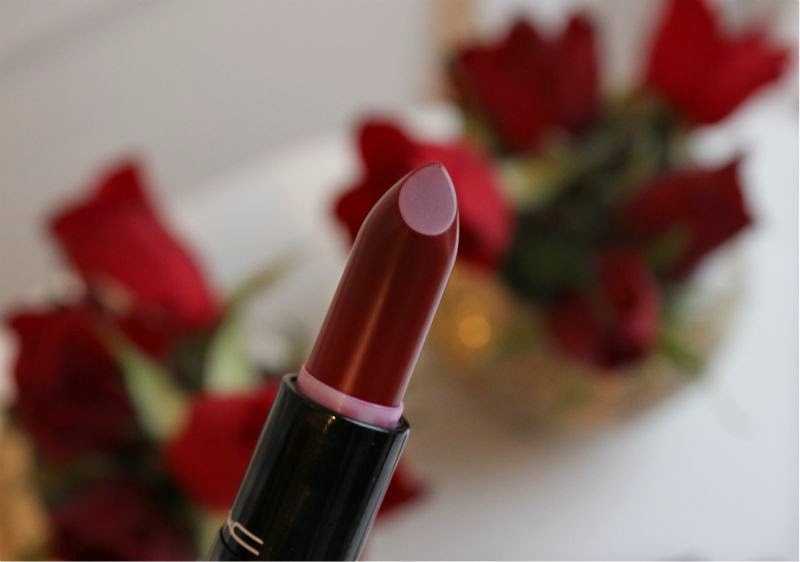 A deep, true red that has a strong blue undertone and is not worlds apart from MAC Ruby Woo. 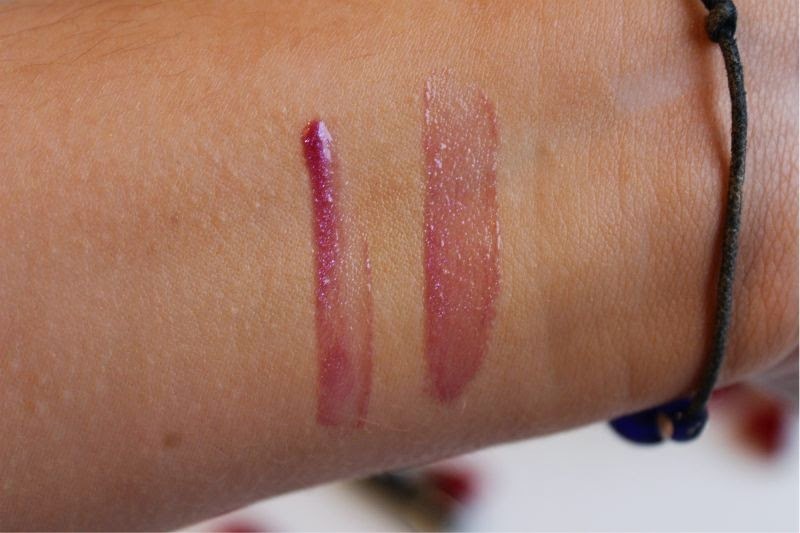 Although MAC claims this is a matte lipstick it isn't nearly as flat or drying as a typical matte lipstick. Having stated that it is only far that I mention it is not completely matte rather it is more akin with MAC's Satin formulation - slightly creamy with a hint of a sheen. On the plus side it is comfortable, fairly universal and long wearing. 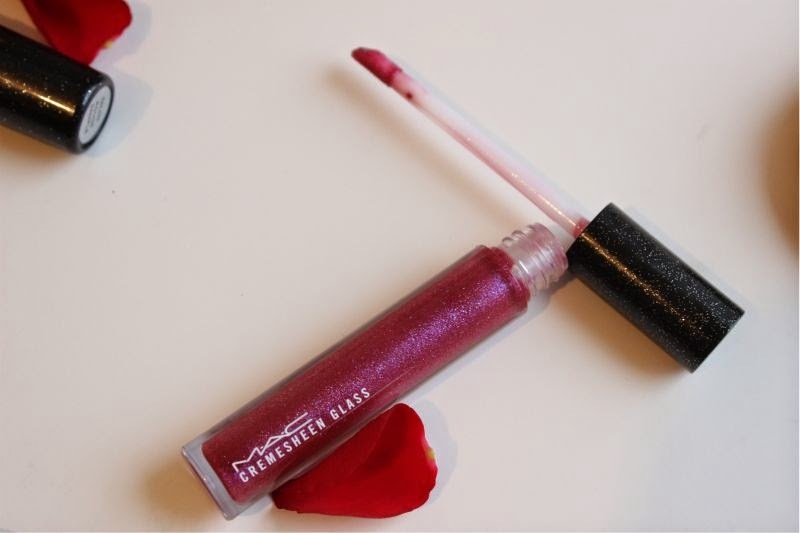 A sparkly pink come purple gloss that is jam packed with pink, blue and silver glitter particles. 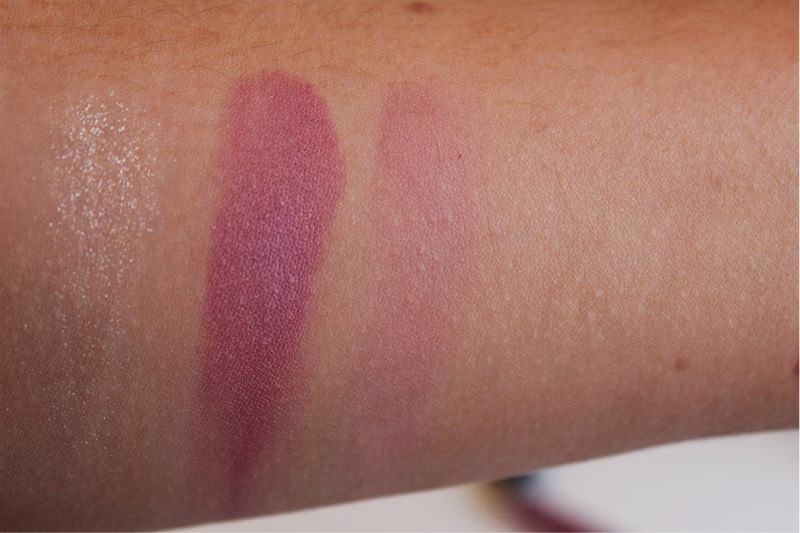 The overall colour is very sheer but it does look really pretty layered over other lip colours. 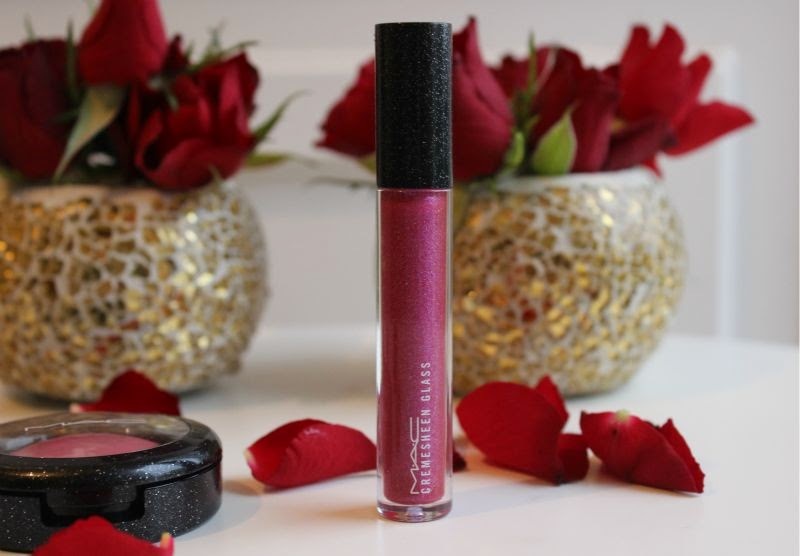 Although slightly sticky it does help lips appear more full and it is one of the few glitter lip products I have found that looks refined and sophisticated than the vast majority out there. The packaging is stunning! I love the look of that lipstick its beautiful! Loving this so much - the packaging is lovely and THAT BLUSH. I need. All of them are really nice! Do not even know what I like more, the blush looks so good and the lipstick ahh!!! MAC Matte Lipstick in Salon Rouge looks amazing. I love the blue undertone of it. I want to go out and get it. I tried today Salon Rouge at my stand and I've wearing ALL day long and it didn't fade! I need to buy it asap. Also bought one of the pressed pigments and I'm in love. Finally a good collection from MAC. Really loving the colors of everything you got, especially that blush! 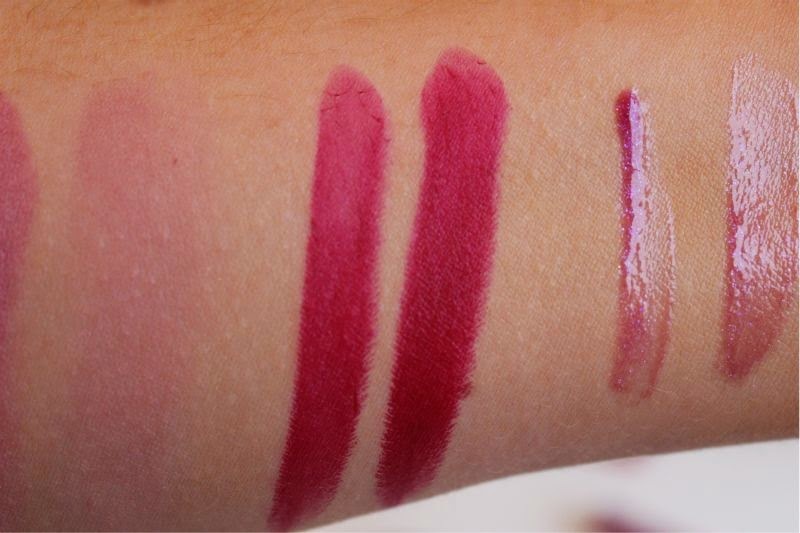 What stunning shades - I adore the lipstick shade that you chose! 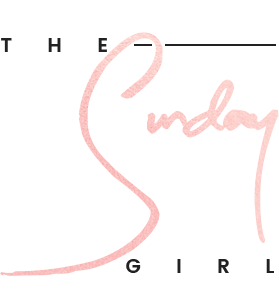 I like the lipstick but I guess it's nothing that different to stuff they already have in the permanent line, the blusher on the other hand...gorgeous! I need it! Love the blush color ! 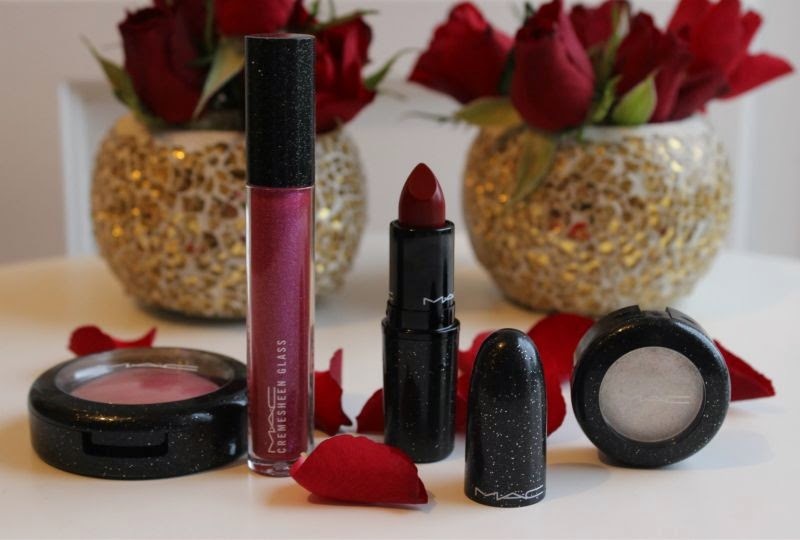 Sweet Sentiment is such a lovely plum shade, a great winter addition! Salon Rouge looks like the perfect winter berry red! The packaging looks so pretty, and that lipstick is beautiful! 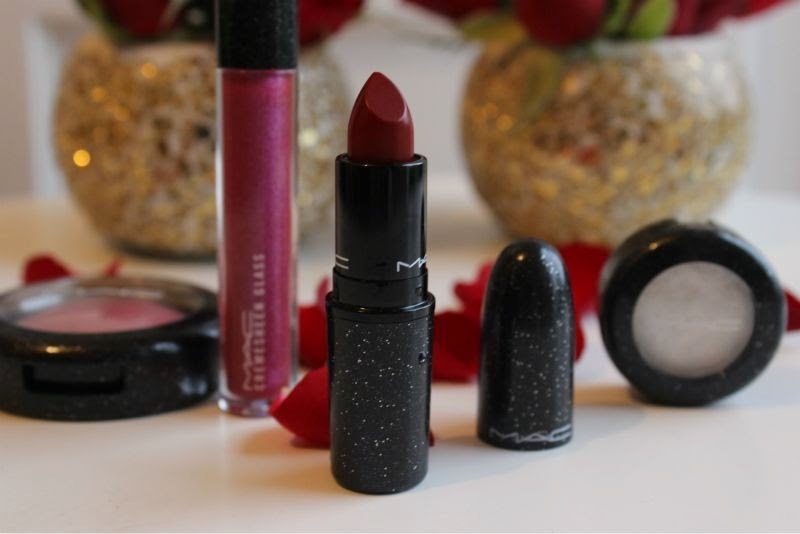 Ahh this is one of the mac collections that look amazing, I can't wait to try some of the products!